Digital marketing experts agree that email newsletters (enewsletters) rank as one of the easiest and most effective marketing tools. When implemented, this distribution process provides vacation property managers with a versatile way to target and reach their audience with a personalize approach. This personal touch also proves more effective than simply using social media because senders have a higher chance that the message will be received. Interesting in getting started? Take a look some basic enewsletter tips. 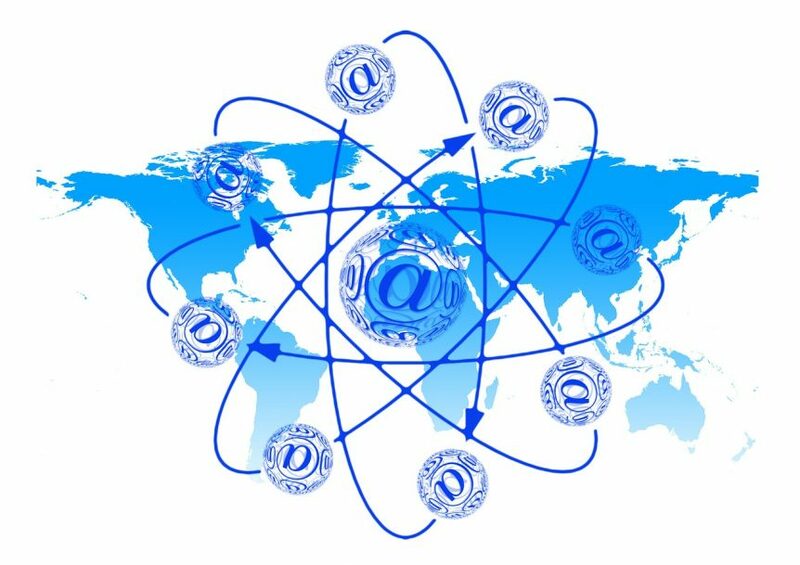 3B: Email will be used by 3 billion people by 2020 (Radicati’s 2016 Email Statistics). 6X: Personalized emails receive transaction rates that are 6 times higher than others. 88%: Number of smartphone users who actively check email on their phones. $38: For every $1 spent on email marketing, expect an average return of $38. No one wants to read impersonal emails that oversell a product or over-promote a business. When emarketing to your audience, just be yourself. Most professionals in vacation rental management have a passion for what they do. Use these talents and your individuality to create emails with your voice and story. Depending on the focus of the enewsletter, they can serve as a great way to share experiences and stories. Vacation property managers know their destinations well, so share the secret places to eat, fun things to do, and best places to stay. In the subject line include one call-to-action and add some personality. For example, those trying to increase vacation rental bookings can offer a deal or special promotion that encourages visitors to book in a special time frame. Additionally, those who have free merchandise or access to events can send an invite via enewsletters or ask readers to click to receive more information. Other call-to-actions work to refer readers to blog posts, news, interesting events, share stories and more. Pro Tip: Keep it short. Use one main focus per enewsletter designed in a user-friendly way with photos and a small amount of copy. Consider readers’ attention span, smartphone usage and encourage them to click on a website. Studies show that 42 percent of mobile users will delete an email that doesn’t display correctly on their devices. 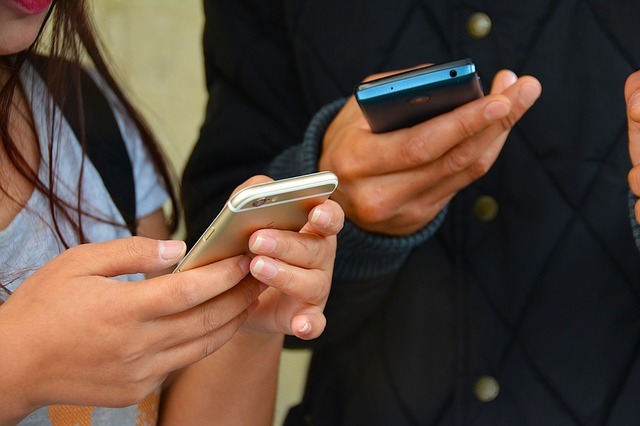 Mobile ability has become a must for reaching audiences when they need information. Without a mobile-friendly version, the enewsletter will not be read and could lead to an unsubscribe. Pro Tip: Make sure the enewsletter software has mobile capability. When sending out a test email, send it to your inbox and check it on both a computer and phone to ensure it looks its best. Don’t trick your audience. Make it clear what they sign up for and how often they will receive it. Also include privacy terms as readers do not want their information sold to third-party companies and need to know their information is protected. 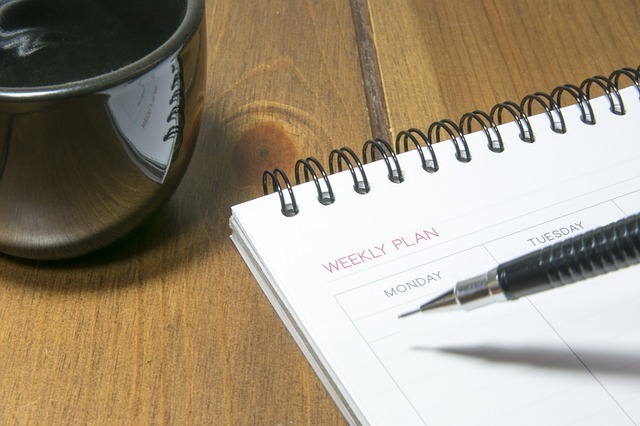 Pro Tip: Plan your goals and schedule. Keep in mind that one person may subscribe to dozens of enewsletters, so do not over-send enewlsetters or spam them. The enewsletter should include both an easy unsubscribe option and ways to update their email preferences. Give readers the option to receive daily, weekly or monthly, or allow them to receive based on interests and topics. This ensures they receive the most relevant information and helps managers gather data on what they enjoy most. Pro Tip: If they unsubscribe, it’s okay. Ask for feedback to improve the process. The point of an enewsletter is to communicate with and inform readers. With busy schedules, it’s easy to forget to send an email. The easiest way to avoid this is to make a schedule and set a reminder. Decide how often to send and stick to it. Consistency is key. Include high-quality copy and images. Copy should be well-written with no typos or errors, and photos should be eye-catchy and clear. Experts at Informz recommend a ratio of 70 percent text to 30 percent images in order to get through email spam filters. Depending on the software used, templates are available and easily customizable to help design and organize the content. In addition to a reader-friendly layout and appropriate images, copy should include relevant information to your audience. Example topics include: blog posts, videos, industry and company news, interesting facts, resources, special deals and promotions. Among overlooked enewsletter tips is sharing on social media. For added exposure and to start a conversation, share the enewsletter on social and encourage fans to sign up. They may follow you on Facebook but are unaware that they can subscribe to additional content. When applicable, encourage readers to share on their social sites for additional exposure. Shareable content includes: contests, events, holidays, recipes, photos, tips and how-to articles. Get more digital marketing tips from vacation rental experts.